T-shirt of the Day Award for National Tap Dance Day! 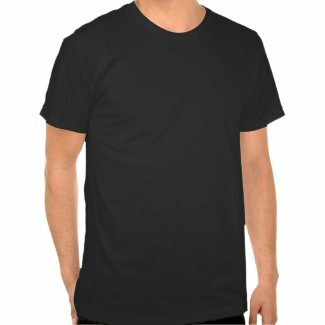 Get your toes in the mood to tap with a great tap dancing t-shirt! Here are a few that will twinkle your toes! National Tap Dance Day was created to honor the birthday of legendary tap dancer Bill “Bojangles” Robinson, a popular dancer and actor from the stage and film. He is best remembered today for dancing with Shirley Temple in a series of movies in the 1930s. Celebrate National Tap Dance Day by learning to tap … or at least, watch a great old movie with tap dancing. 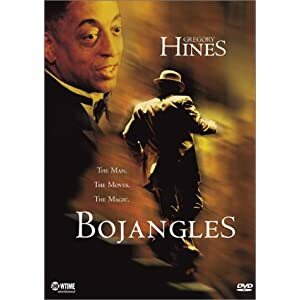 Watch Bojangles on DVD, starring Gregory Hines as Mr. Bojangles. Happy National Tap Dance Day! 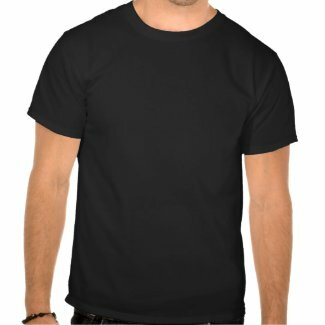 Fun tees! 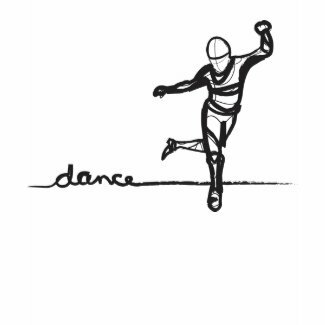 Love these tap dance teez! I’m a former tapper myself and always have loved Bill “Bojangles” Robinson, Buddy Ebsen, Gregory Hines and others who did it so well. Love this blog! Thanks Susan! 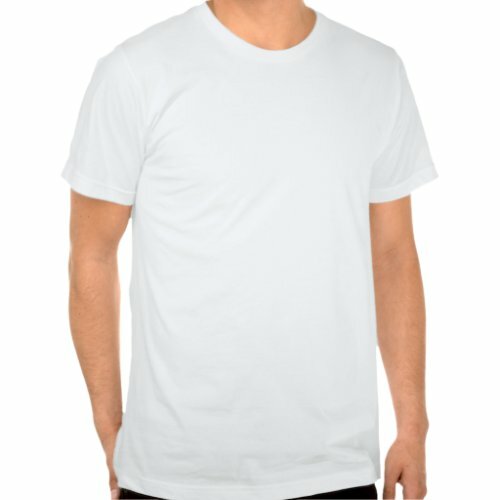 I am loving making this blog – it’s fun to find these obscure holidays and then find great t-shirts to commemorate them!